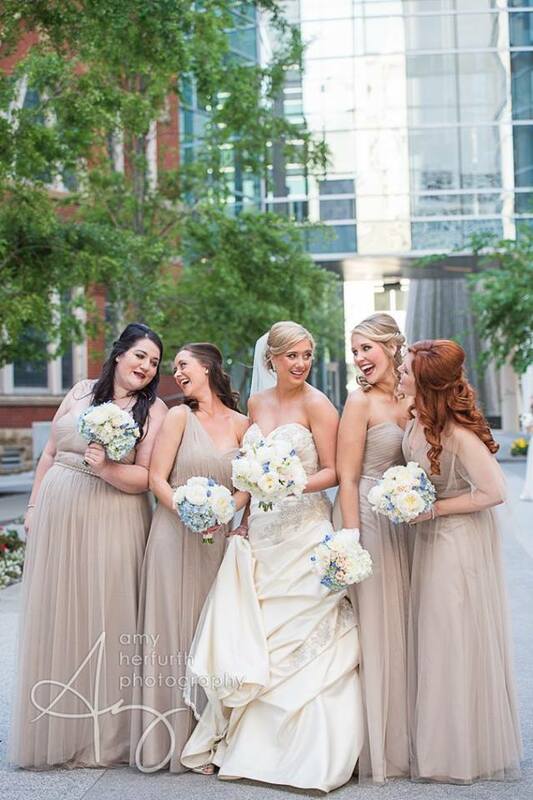 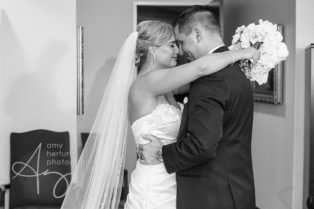 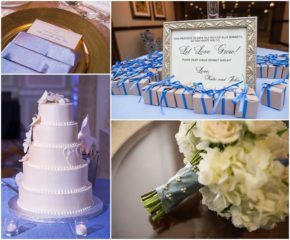 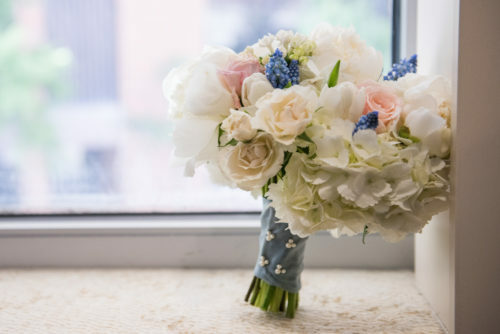 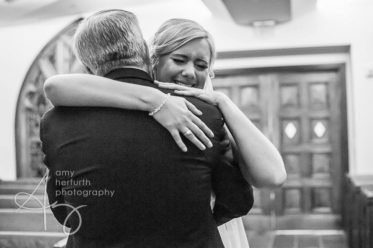 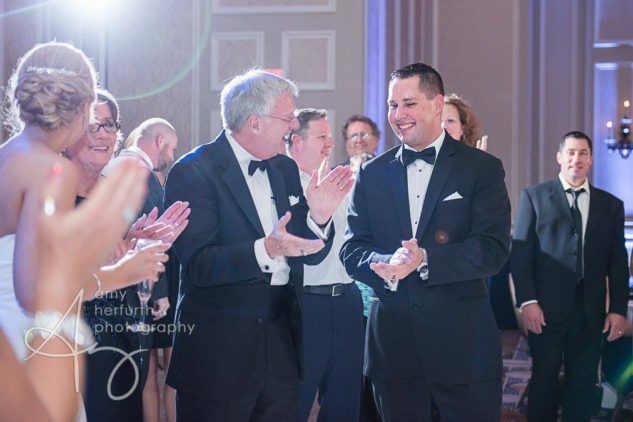 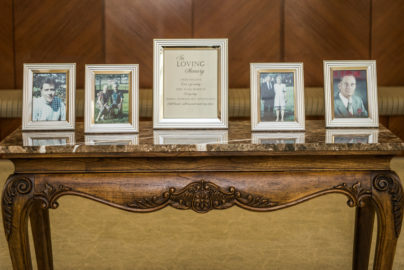 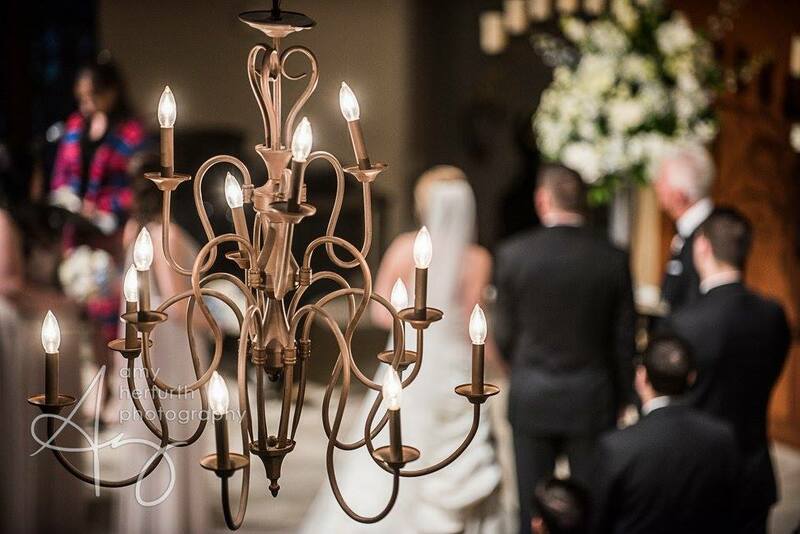 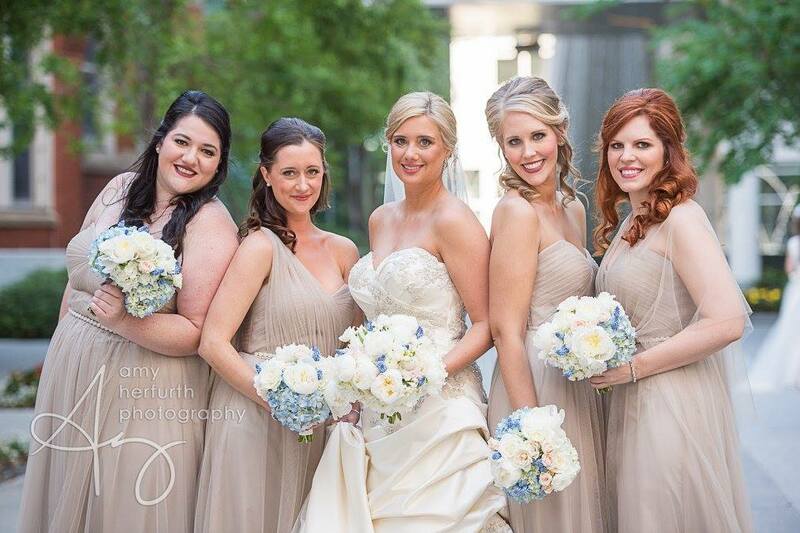 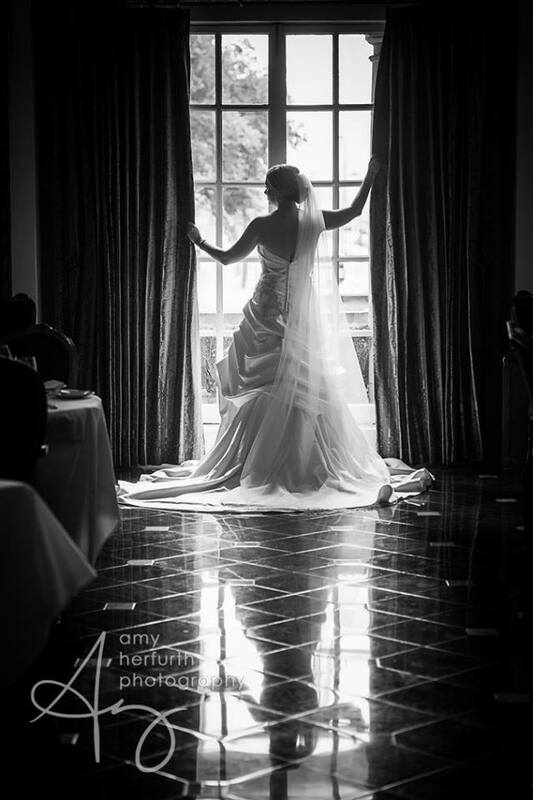 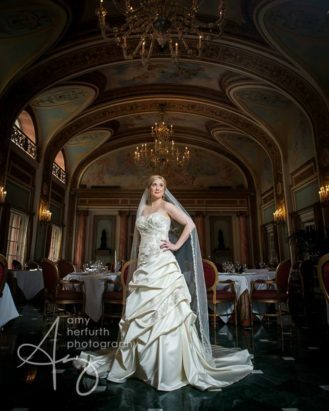 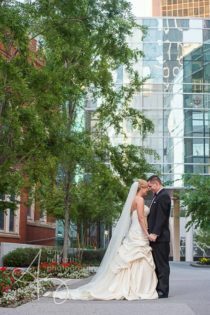 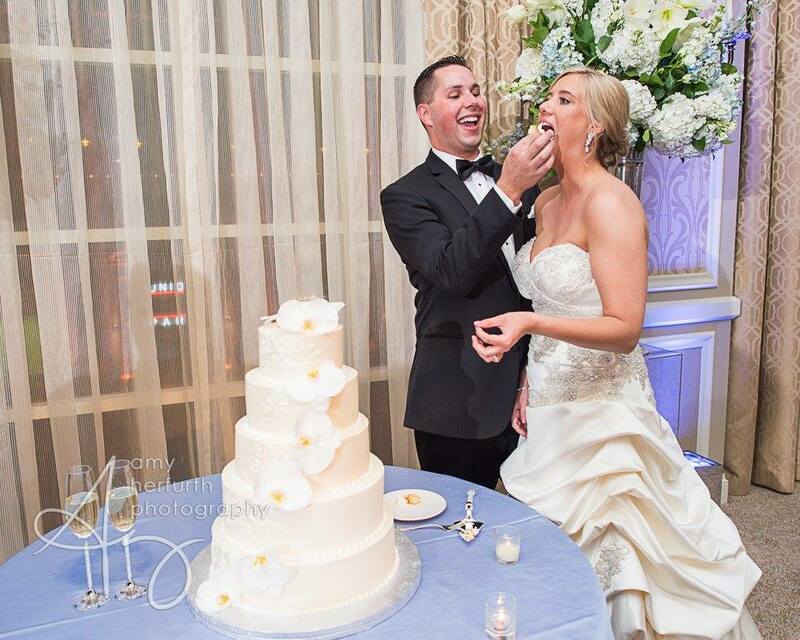 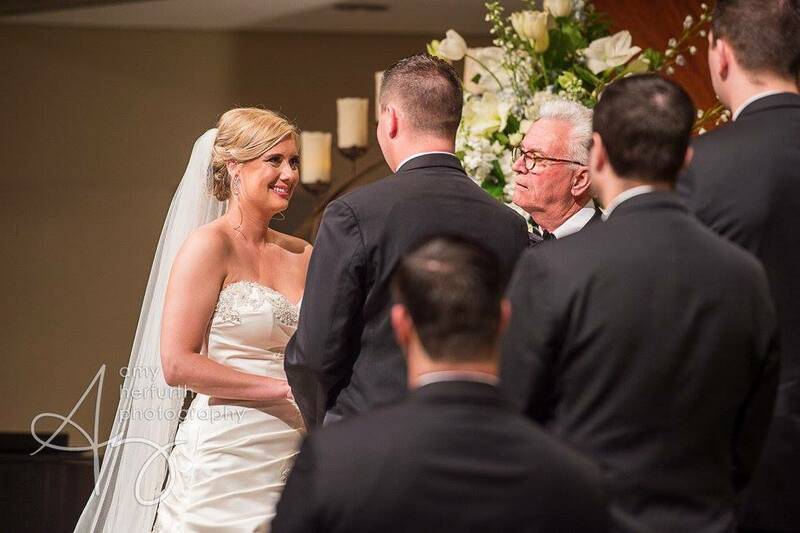 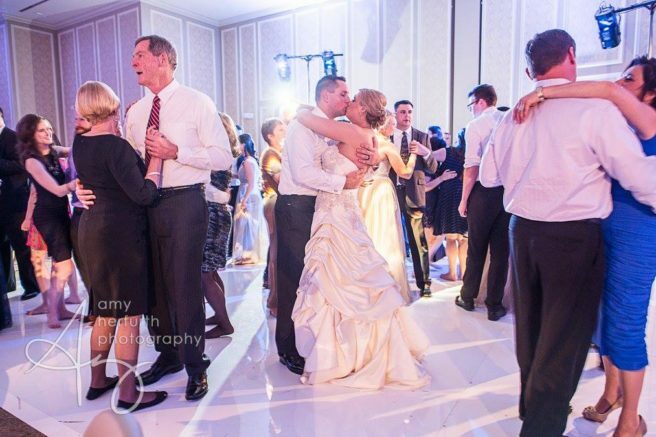 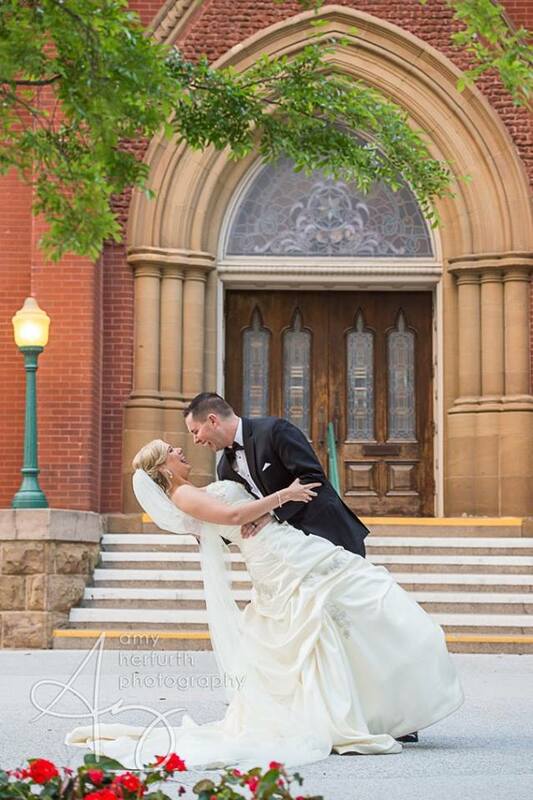 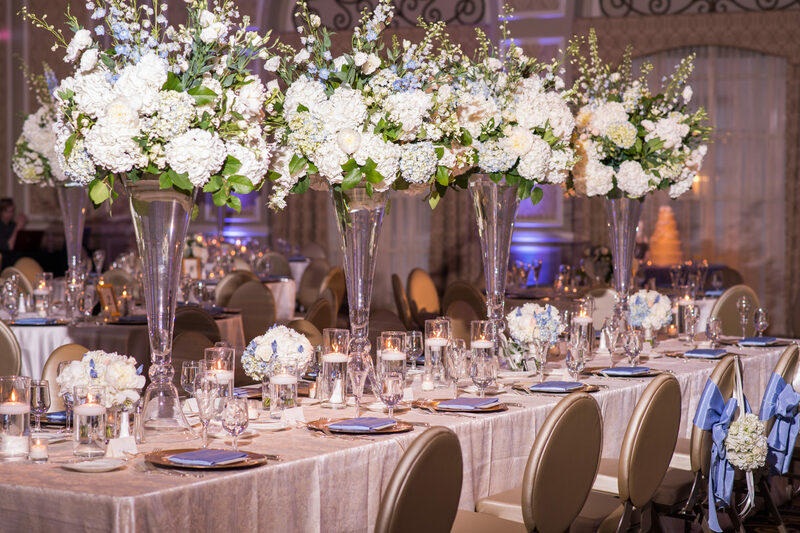 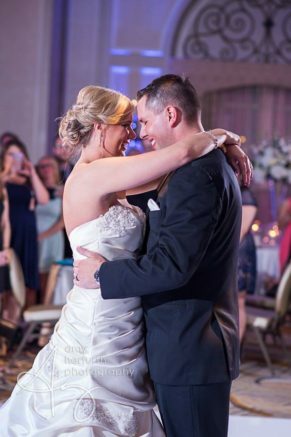 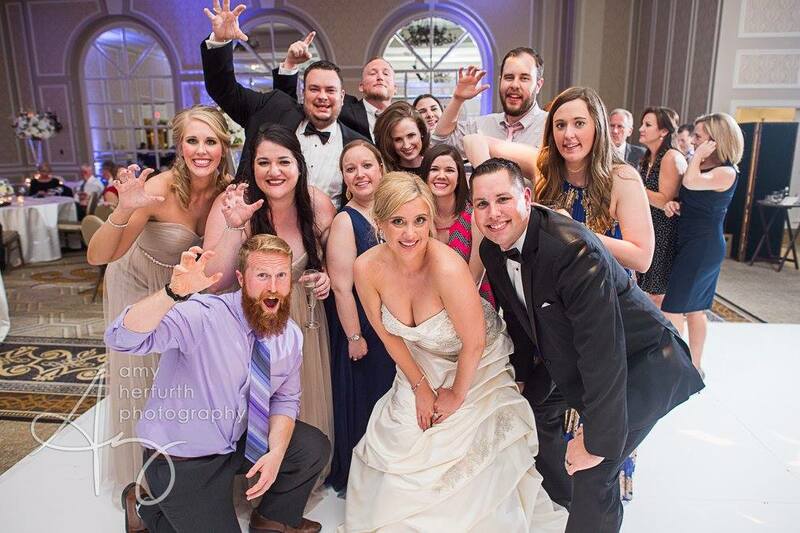 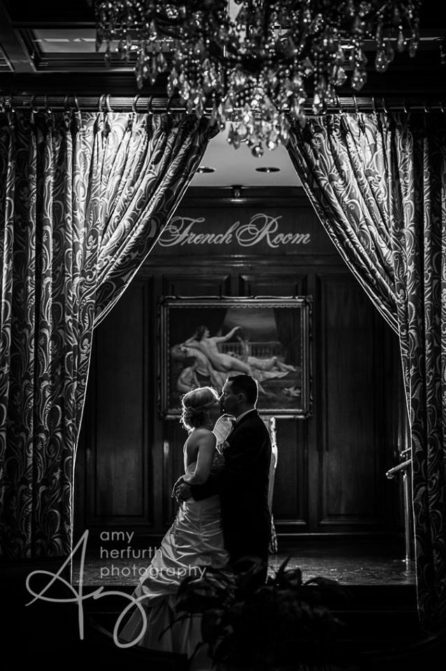 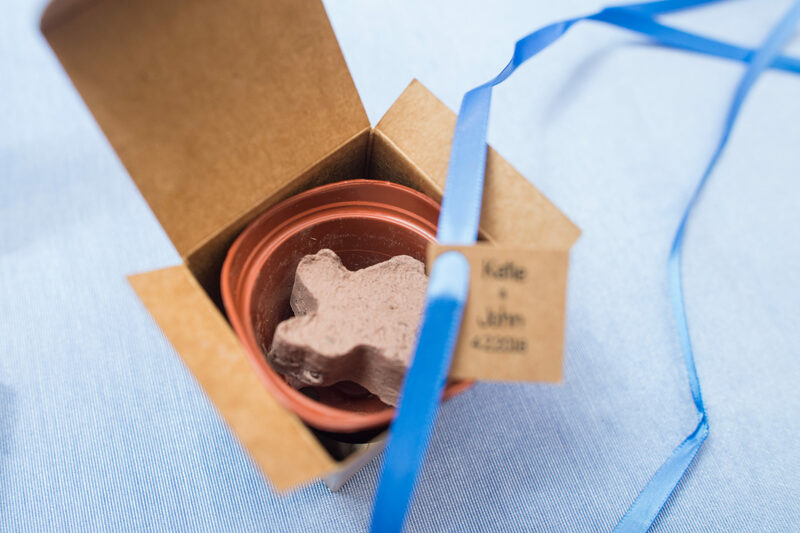 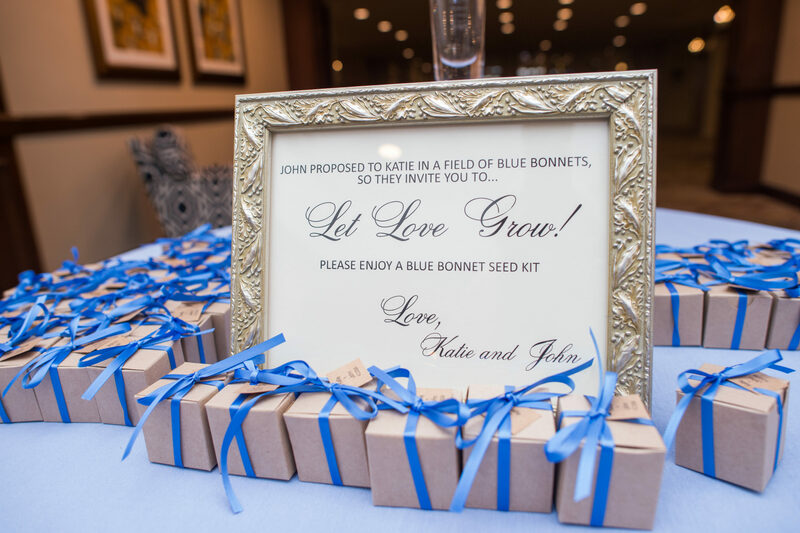 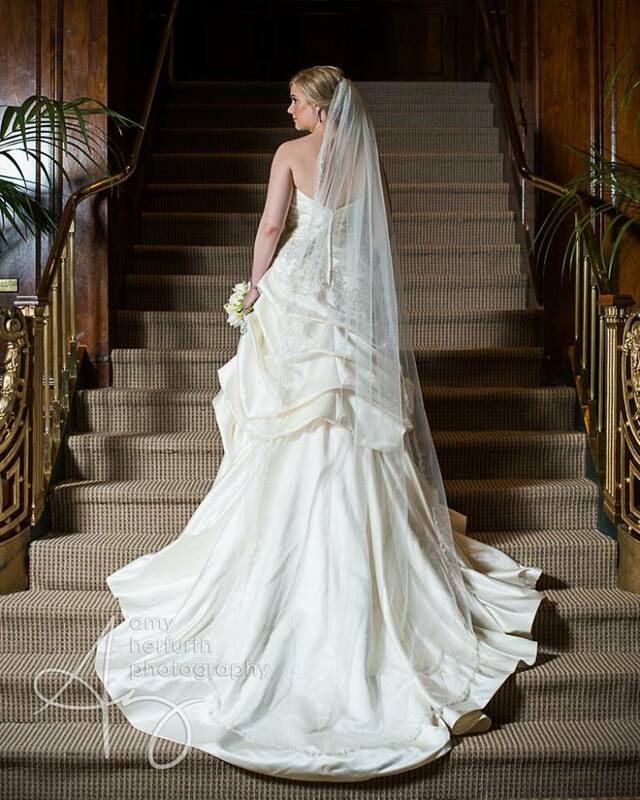 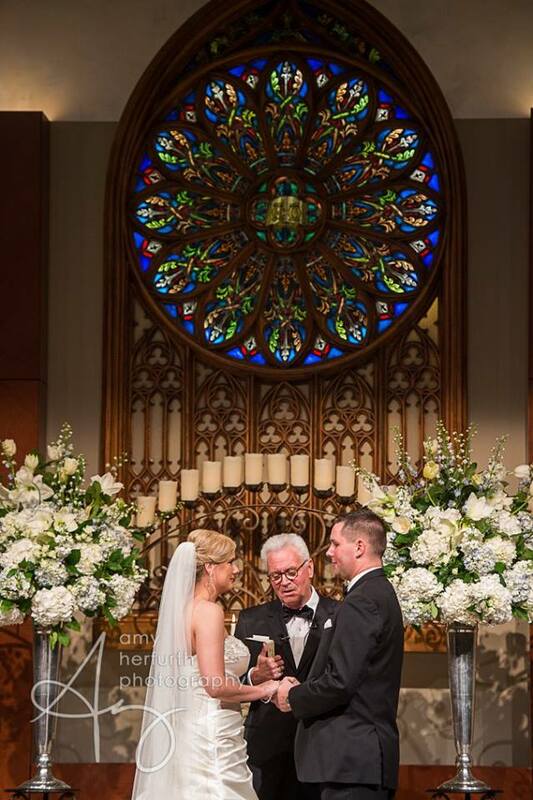 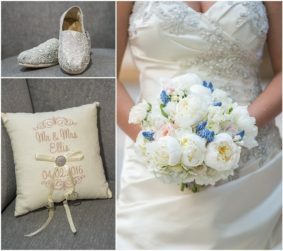 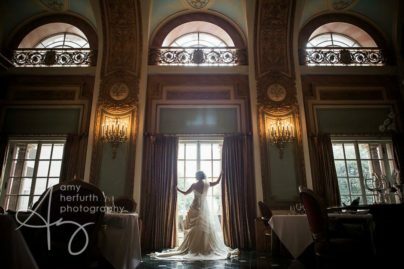 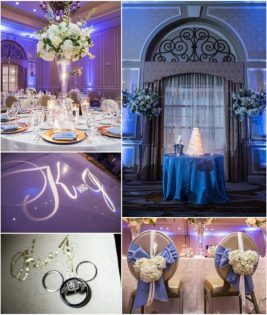 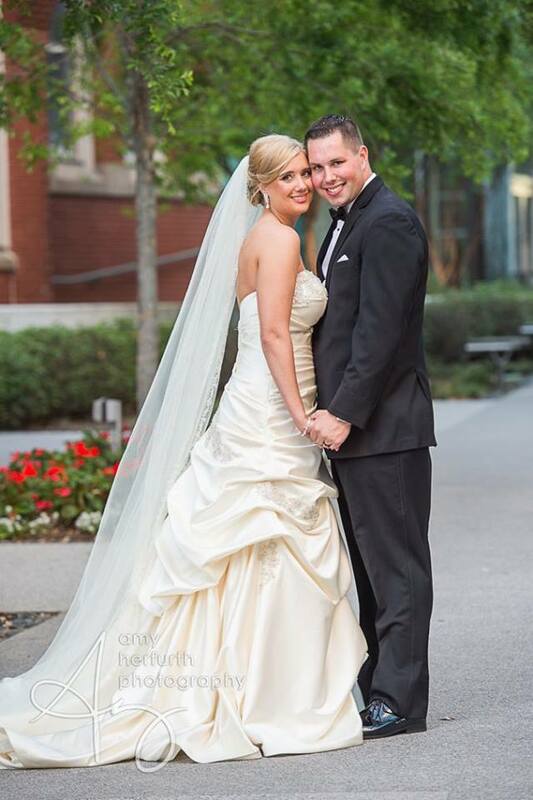 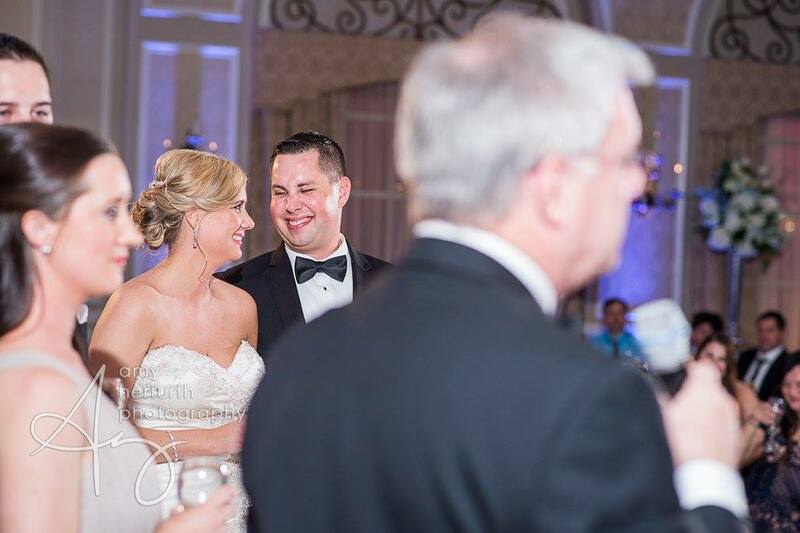 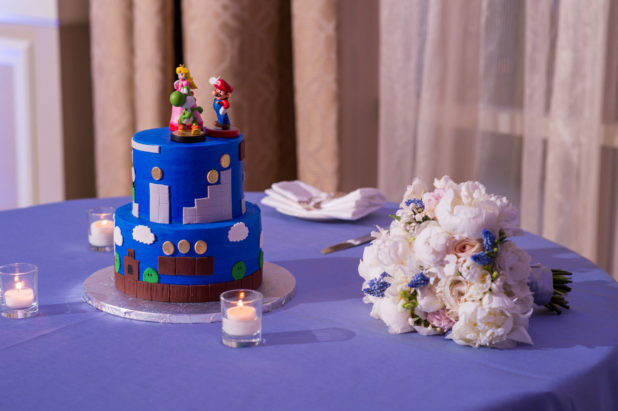 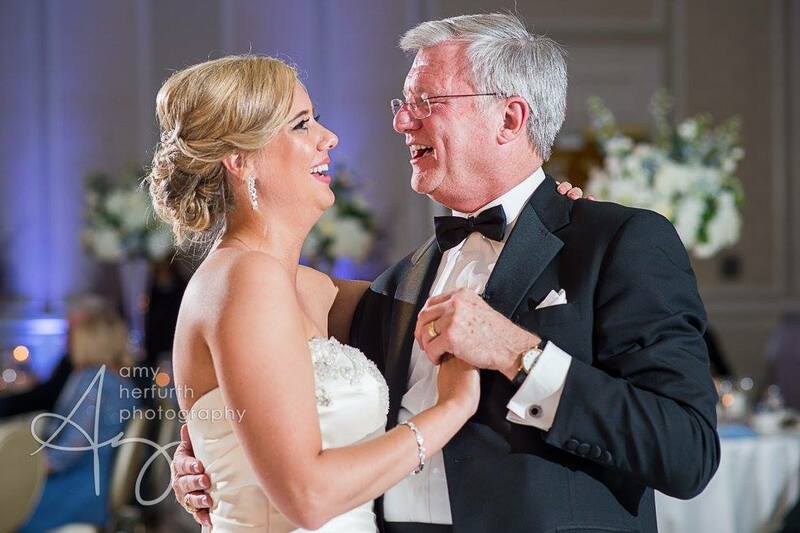 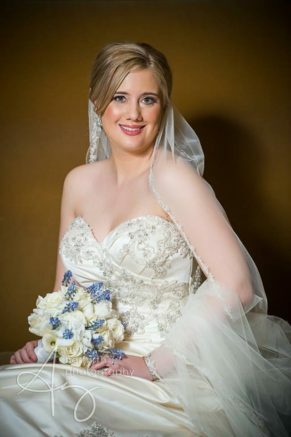 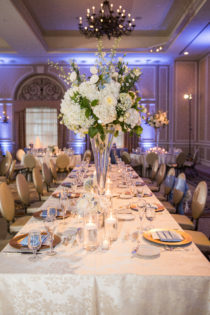 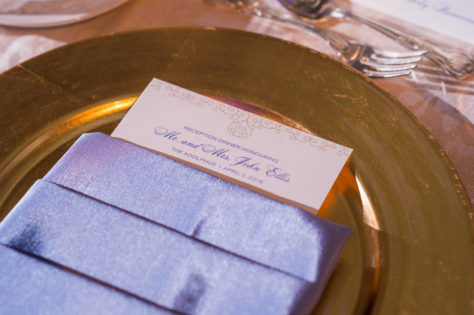 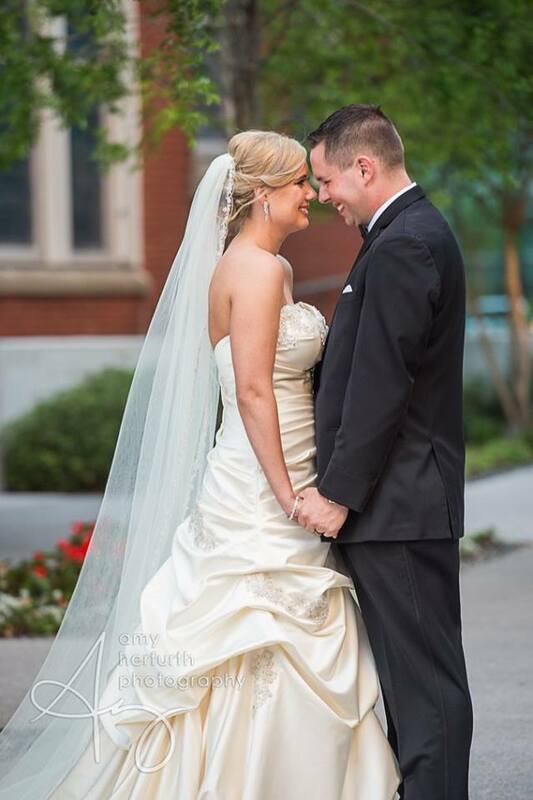 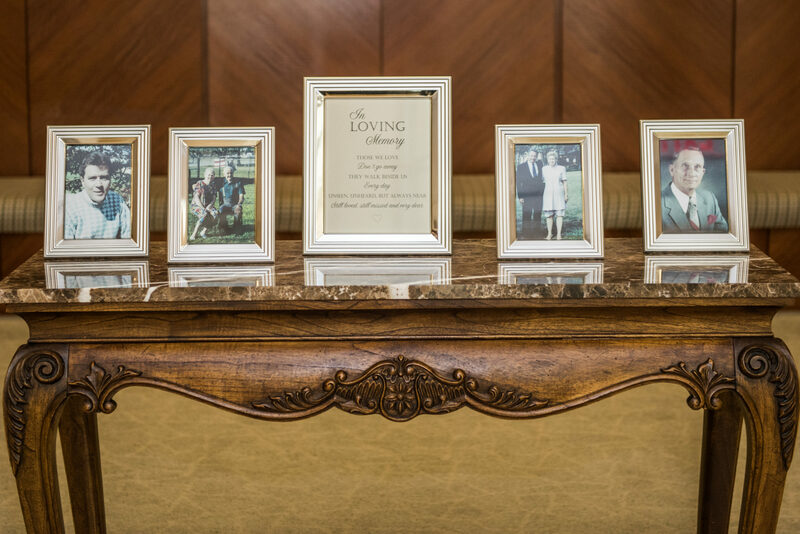 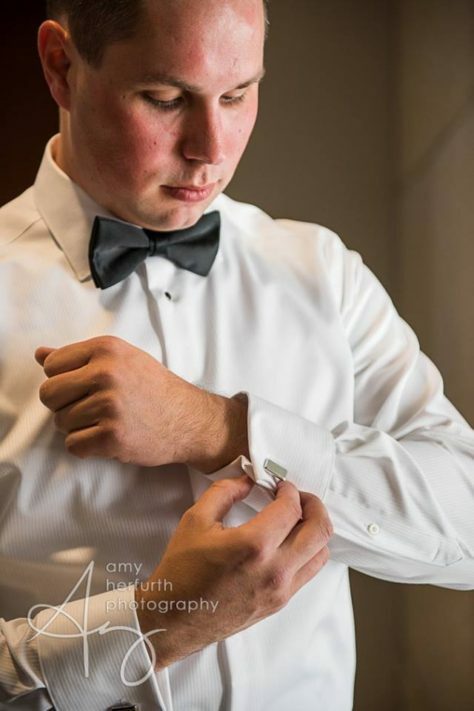 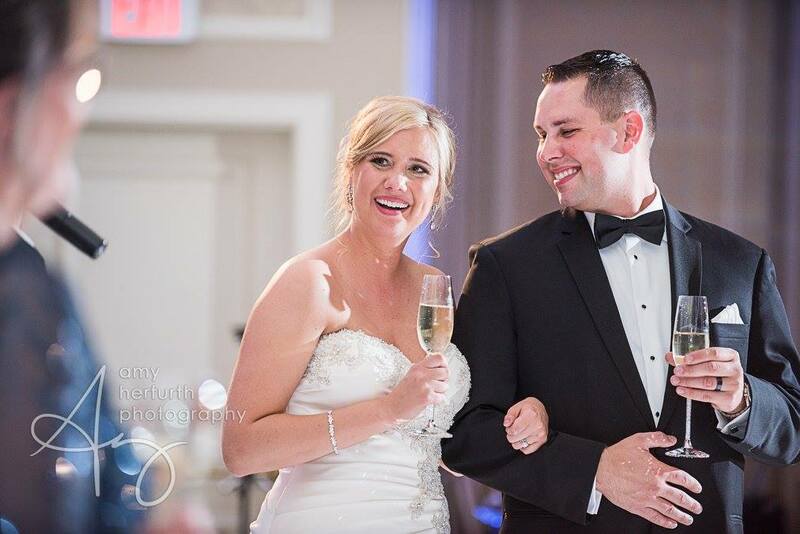 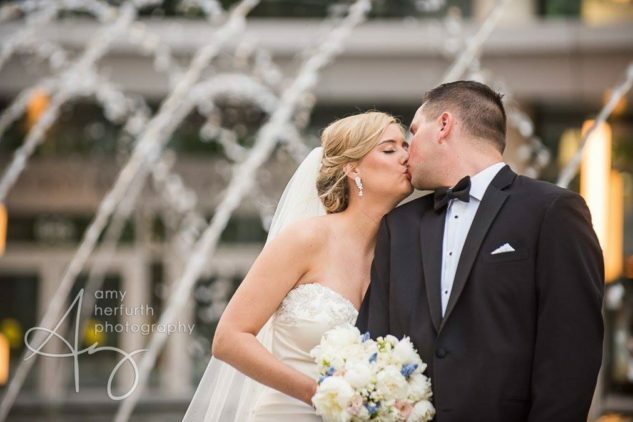 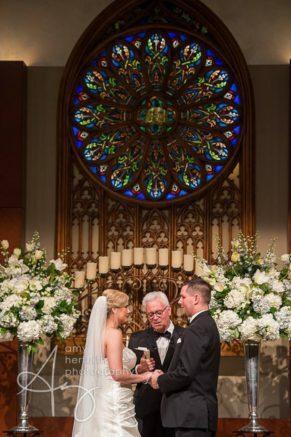 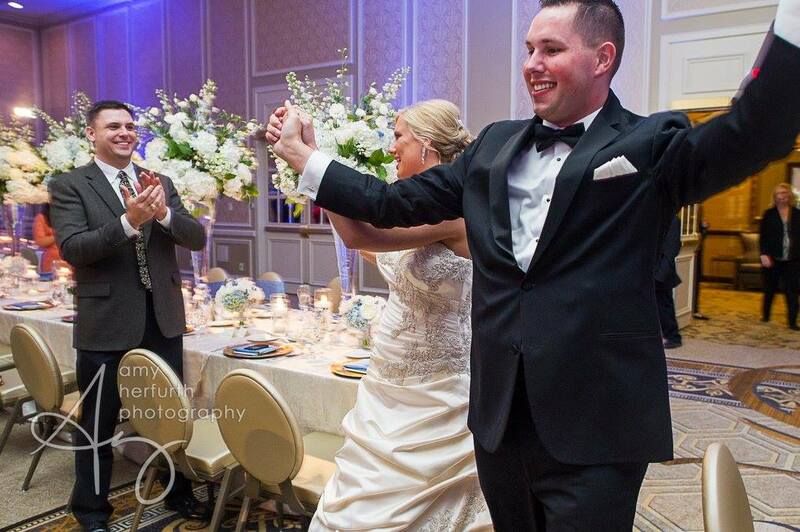 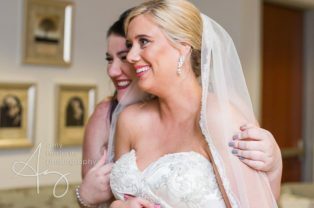 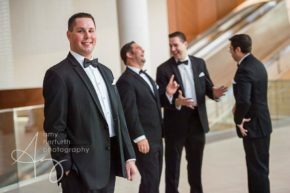 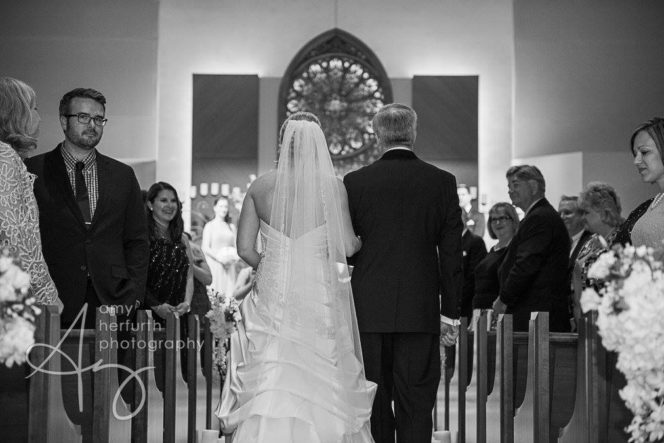 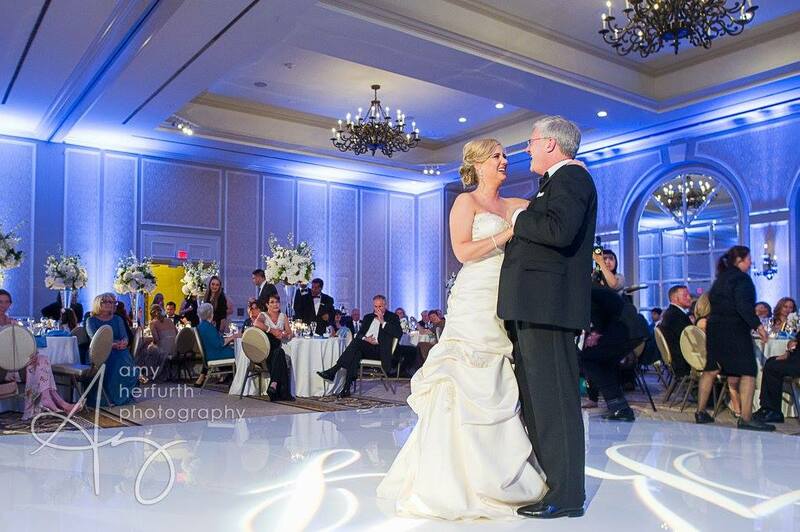 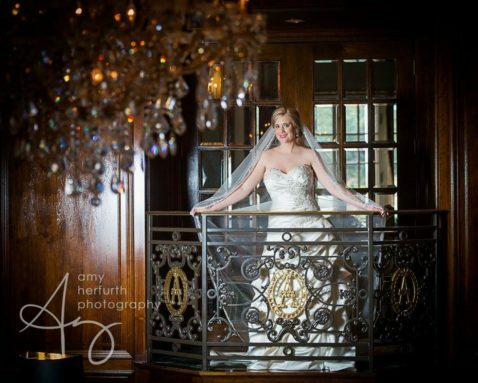 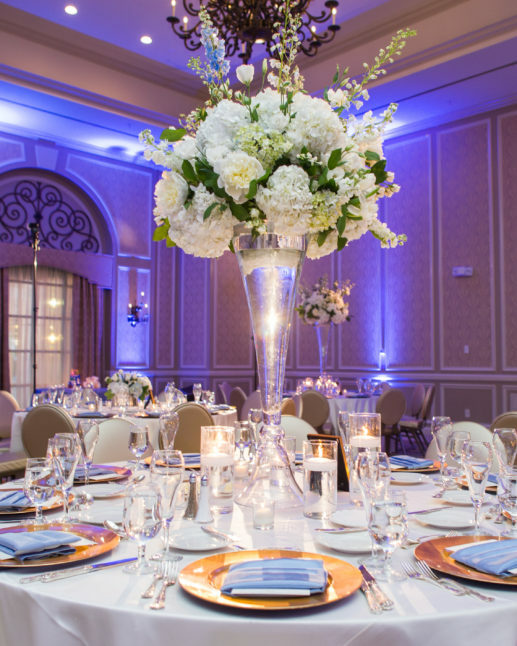 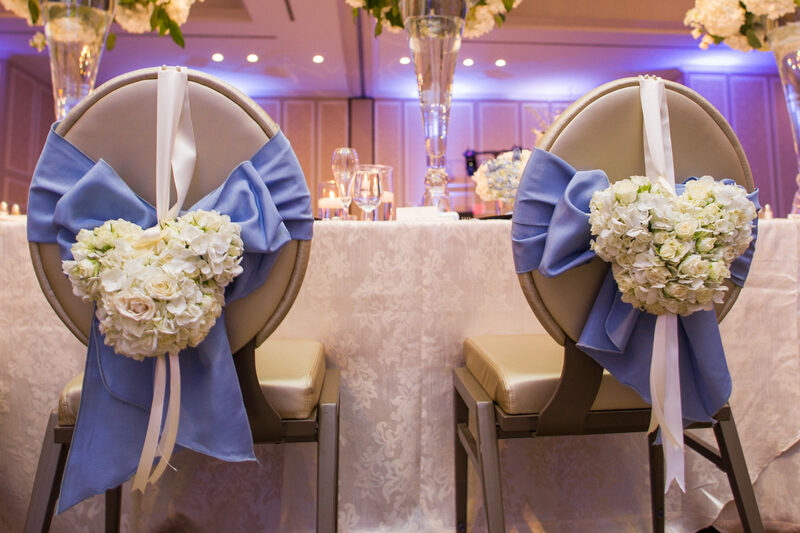 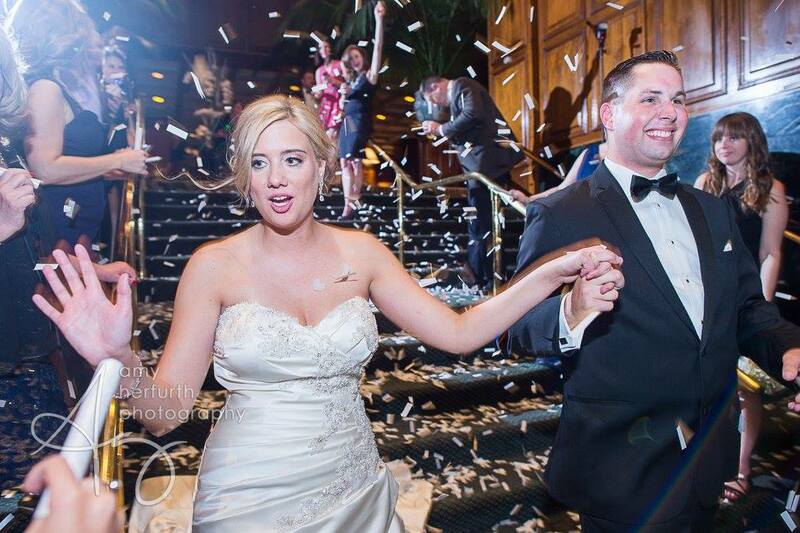 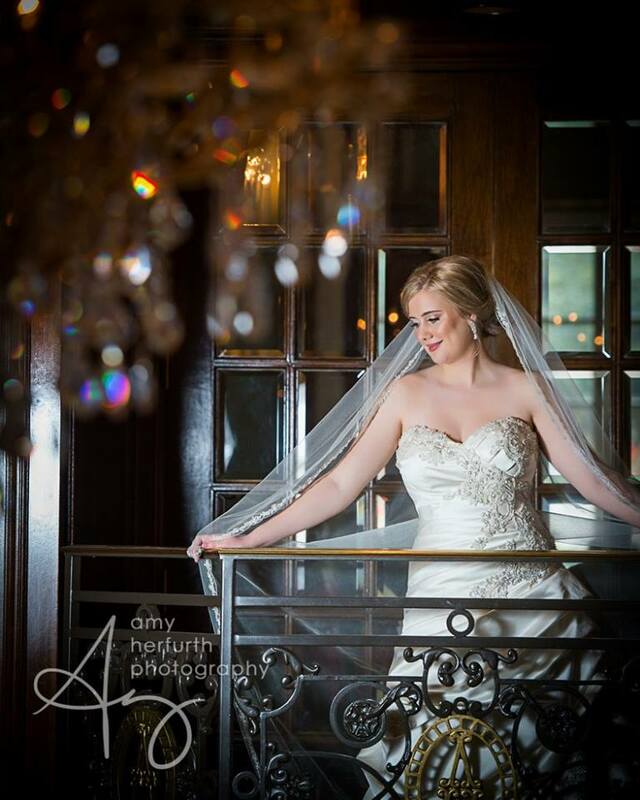 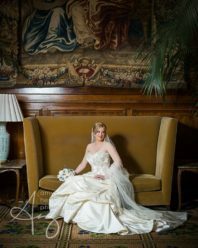 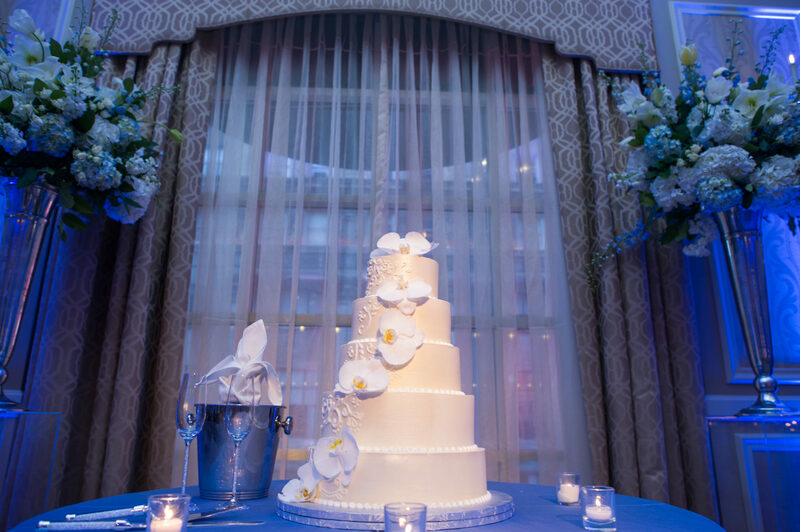 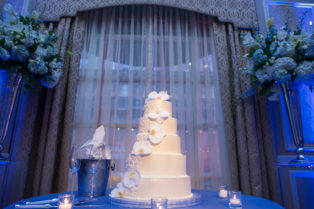 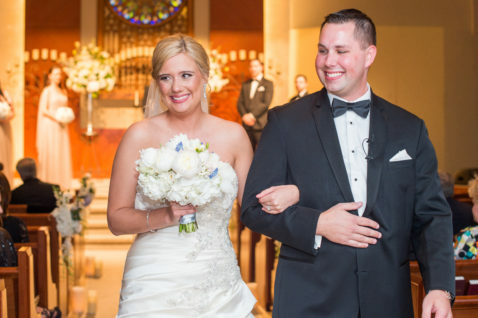 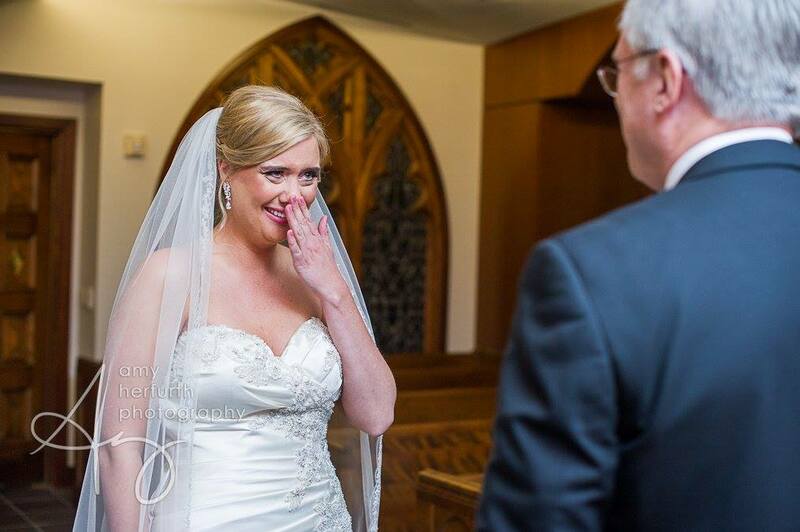 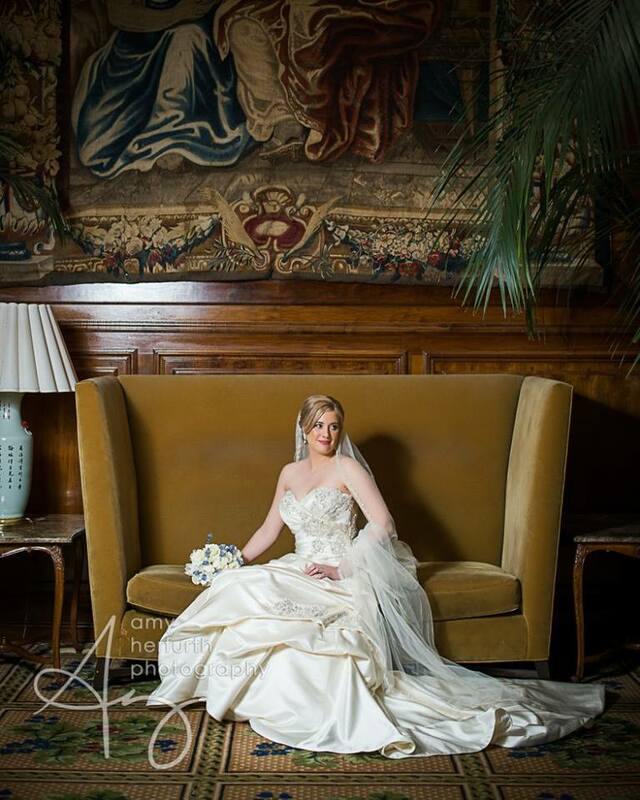 Katie and Johns periwinkle wedding at the Adolphus Hotel was full of surprises. 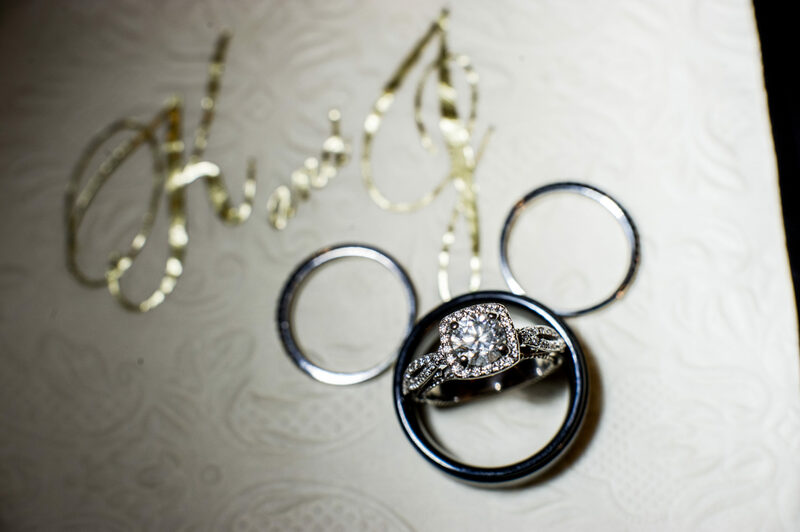 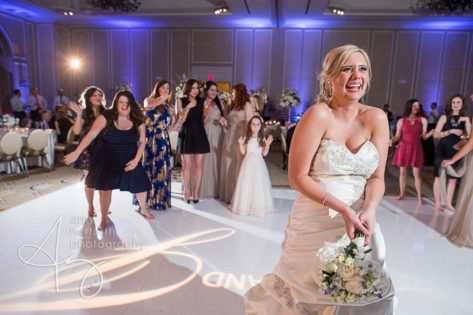 Katie’s love for all things Disney inspired the StarDust team to surprise her with hidden Mickey Mouse ears throughout her day, they even got the bridesmaids in on the fun and had hidden Mickeys in all the bouquets! 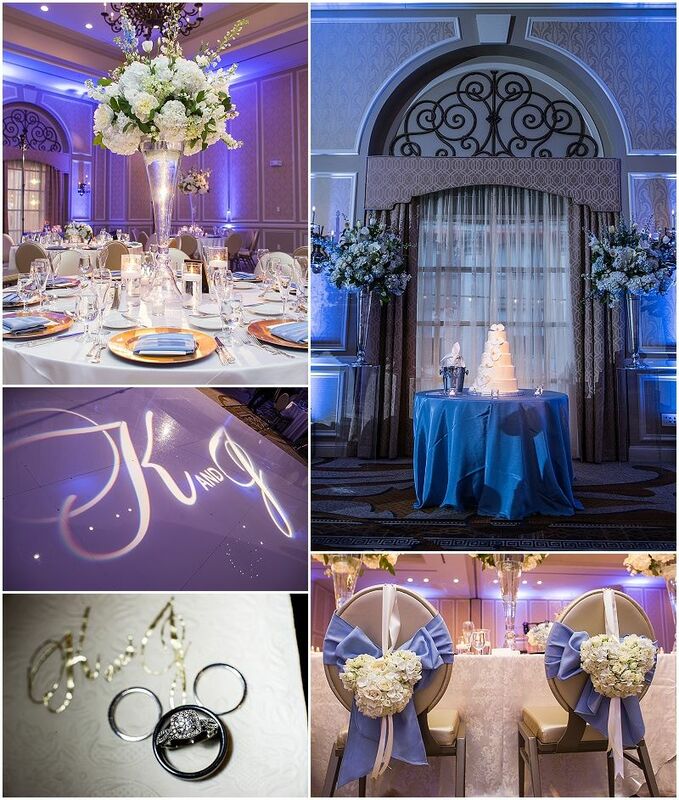 Guests enjoyed dinner and dancing with the couple and ended the night with a send-off fit for a Disney princess. 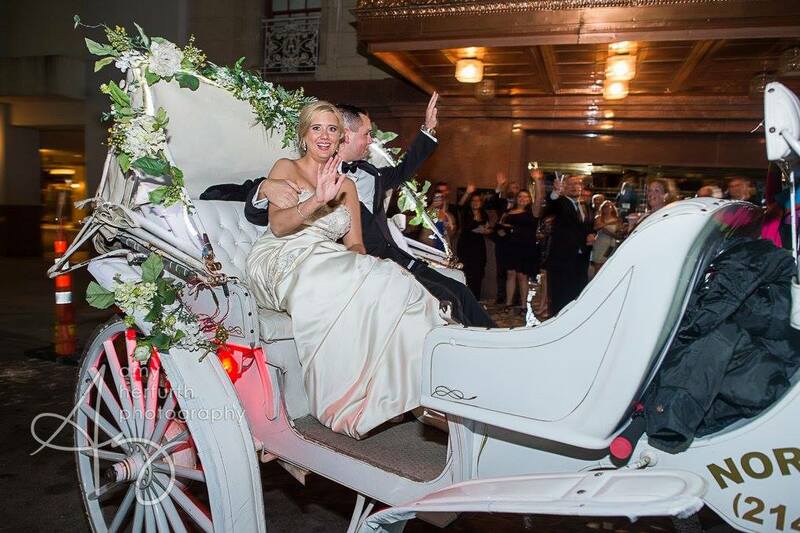 The couple was showered in white confetti as they rode off together in a horse drawn carriage! 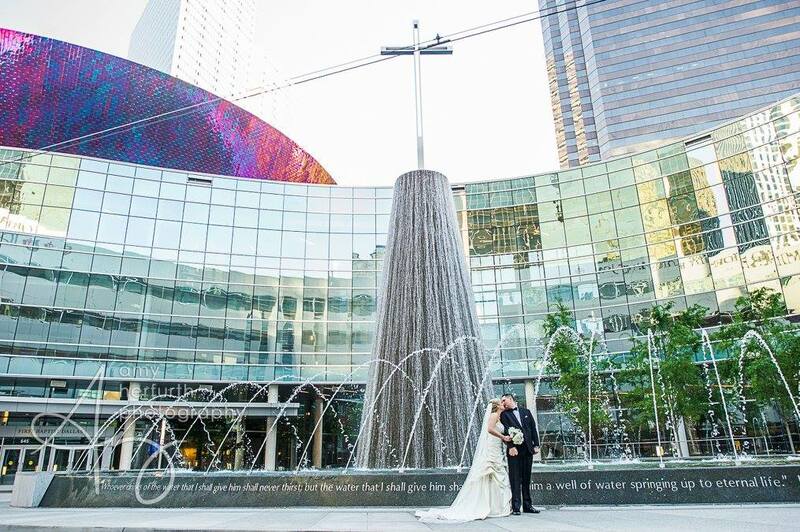 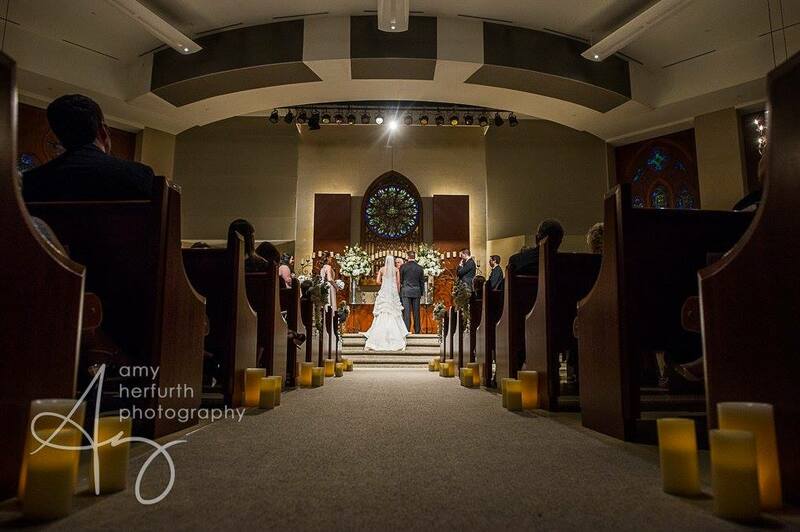 This entry was posted in Real Wedding and tagged Adolphus, Amy Herfurth, First Baptist Dallas, garden gate on July 26, 2016 by admin.